UPDATE!!! 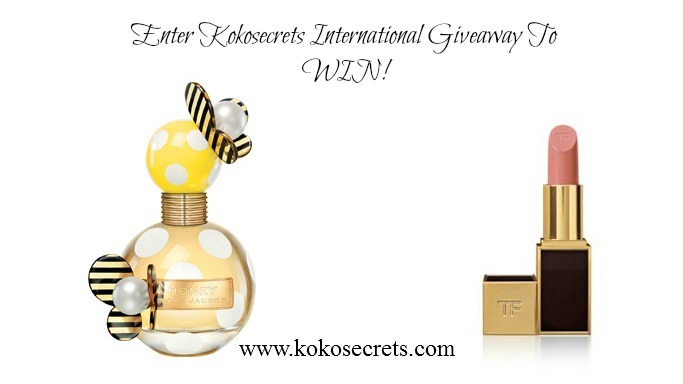 Enter Kokosecrets Marc Jacobs & Tom Ford Giveaway! Winner Announced!!! The winner of the giveaway has been chosen ~ Leena O. Congratulations!!! Please reply to the email I sent to your inbox within 48 HOURS or a new winner will be chosen. I would like to thank everyone who entered this giveaway! Please keep your eyes peeled on Friday as a new giveaway will be launched and may have two winners! Thank you all for the entries into the giveaway and I have to apologise for the delay as my site has been down for a few days! The winner will be chosen this weekend and the winner will be announced on Monday (14th Oct). So please return to check if that is you as some entries did not leave email addresses! 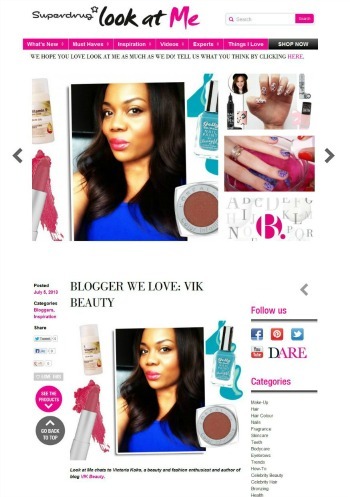 Also, I will be launching a joint giveaway with a beauty brand next week so please keep your eyes peeled for that! I thought I would do a giveaway as I've only done one this year which was the Chanel giveaway. Anyway this is just another thank you to my readers for supporting my blog. I appreciate it a lot and the opportunities that have come as a result. So thank you. There are two prizes for one reader; Marc Jcobs Honey fragrance and a Tom Ford lipstick of your choice! All you have to do to be in with a chance of winning is follow the instructions below. This is an international giveaway. If you're under 18, please seek consent from your guardian as I will need your address if you are chosen as the winner. Don't forget to leave your email in the comments below so I can notify you if you win! yay.. thank you for a chance to win.. i've enter the rafflecopter requirements.. I love the lipstick. What a pretty, neutral shade! 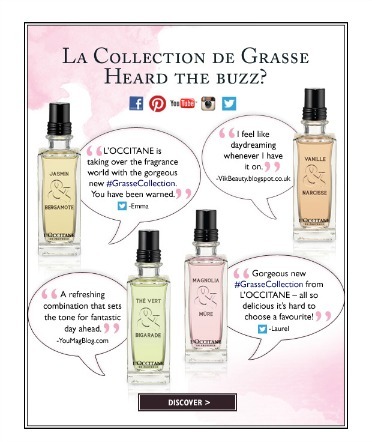 I'm interested in trying the fragrance, it sounds lovely! wow this is such a good prize, i'd love to try the tom ford perfume as well! Love honey by marc Jacobs! Hope I can win! Great giveaway! I hope to win as it would be a first for me. I love Marc Jacobs fragrances and have really wanted to try Tom Ford. How cute is this perfume bottle! Thank you for amazing giveaway! woooow, thanks so much for the giveaway! what an awesome giveaway!! I'd be spoiled if i won lol. Thank for the giveaway. Thank you so much for this giveaway love! Thanks for that lovely giveaway! Hello I'm joining this giveaway. I have joined :) Hoping to win!